Happy Weekend and Happy Spring! Here in Florida we seemed to have gone straight to summer, but we are definitely enjoying the warmer temps! I’m not sure how much longer my little garden will hold out now that it is downright HOT outside, but I’m going to try to keep it going as long as possible. In other news, I bought a composter this week, which I am eager to get set up this weekend. What are your plans for the first weekend of Spring? 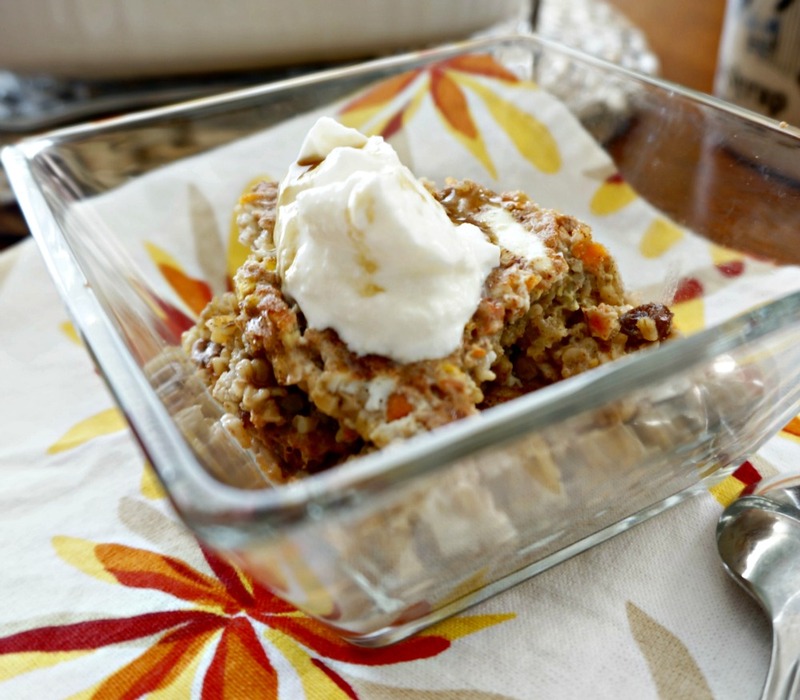 First of all, this Baked Carrot Cake Oatmeal from A Mind Full Mom sounds like a yummy breakfast treat! 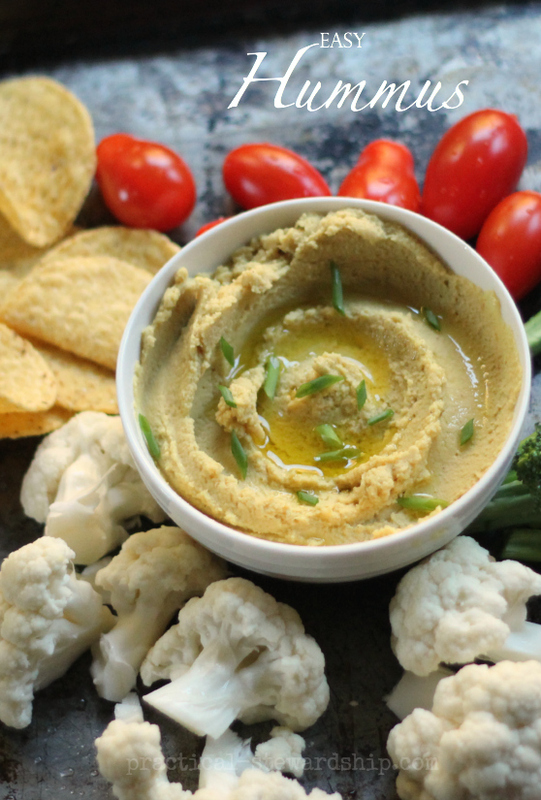 This easy homemade Hummus Recipe from Practical Stewardship is great as an appetizer or anytime snack. These Mini Bacon Quiche from Smart Party Planning can be made ahead and only requires 4 ingredients. 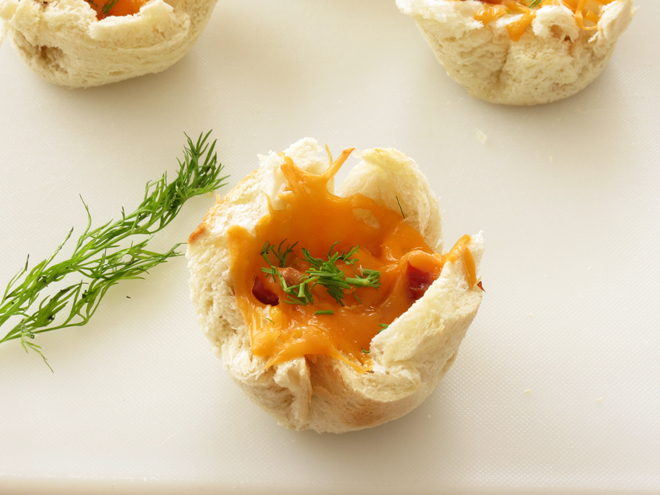 The perfect Easter appetizer? 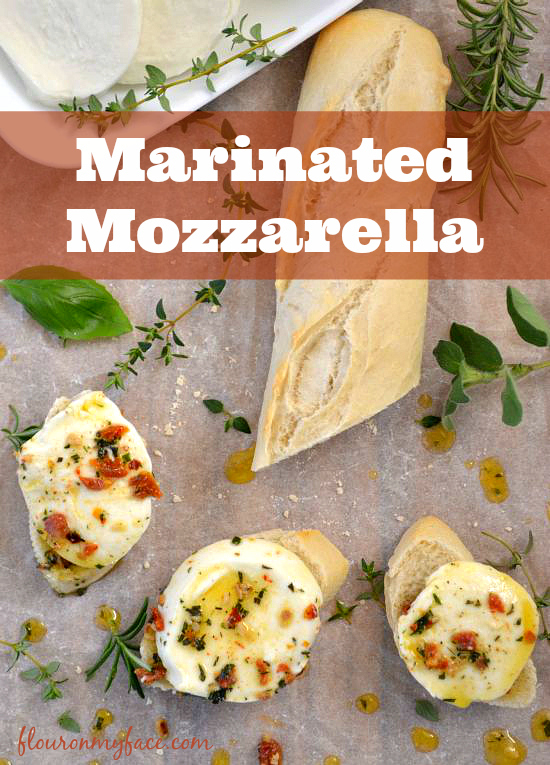 This recipe for Marinated Mozzarella from Flour on My Face sounds absolutely delish! 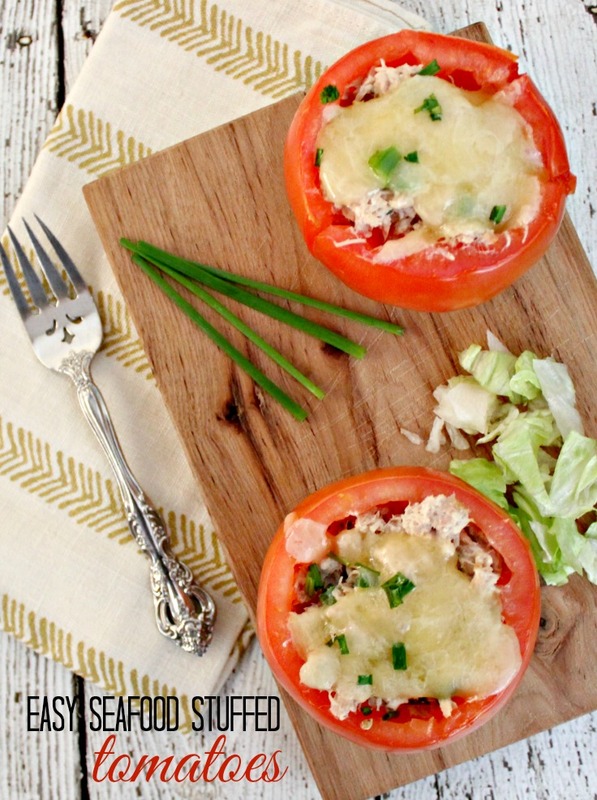 These Seafood Stuffed Tomatoes from Confessions of an Overworked Mom look really yummy. 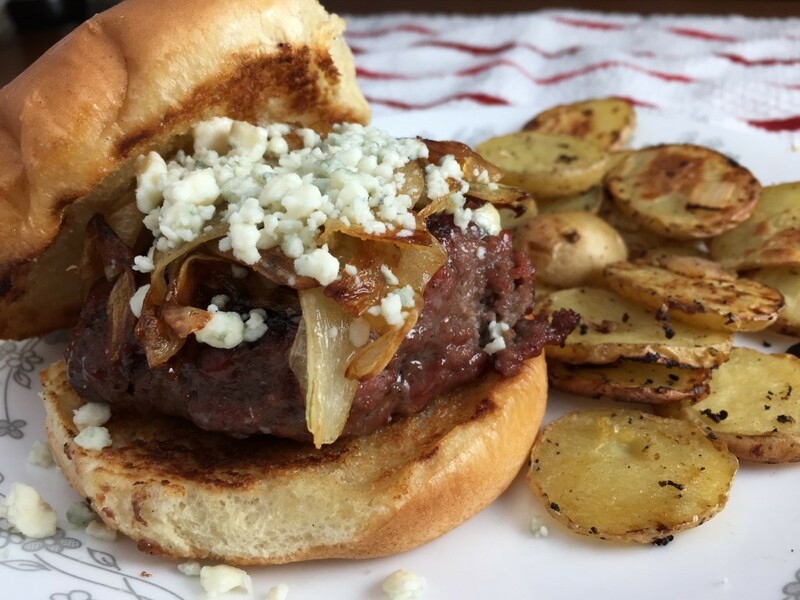 This Pepper Jam Burger with Caramelized Onions and Gorgonzola from Cooking With Vinyl is the perfect meal to kick off grilling season! Yum! 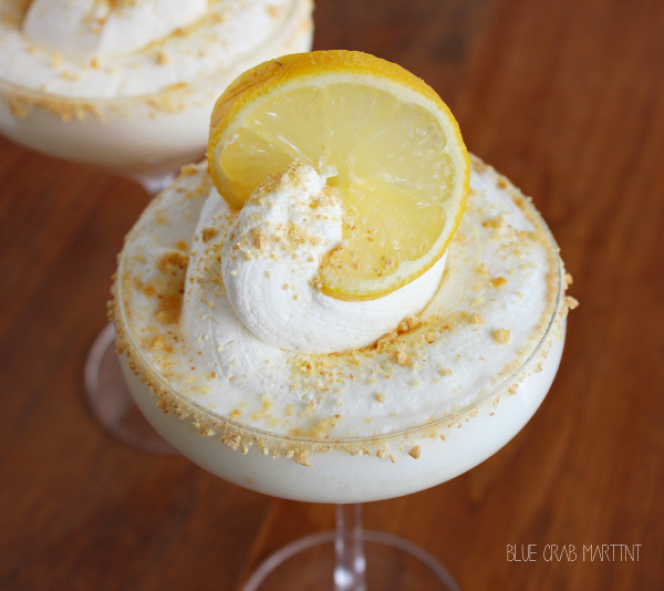 Onto some yummy desserts…This Lemon Meringue Martini from Blue Crab Martini looks amazing! 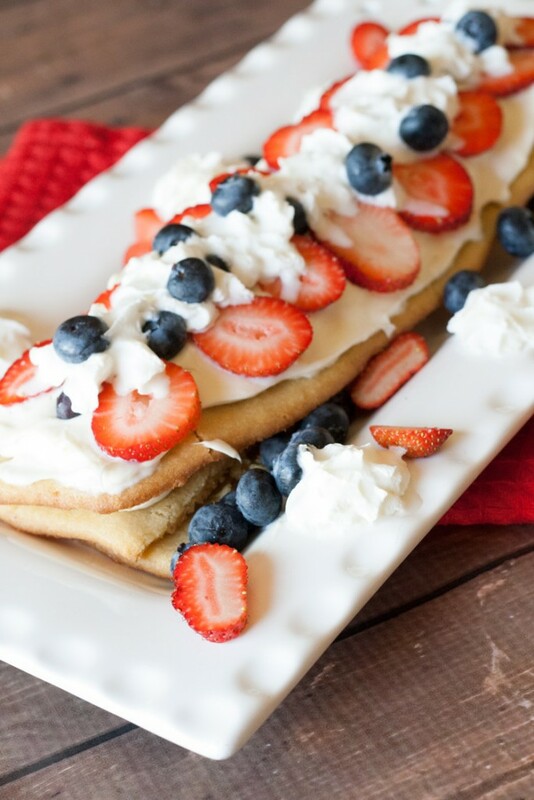 This semi-homemade Cookie Berry Torte from All She Cooks looks so fancy but is actually incredibly simple. 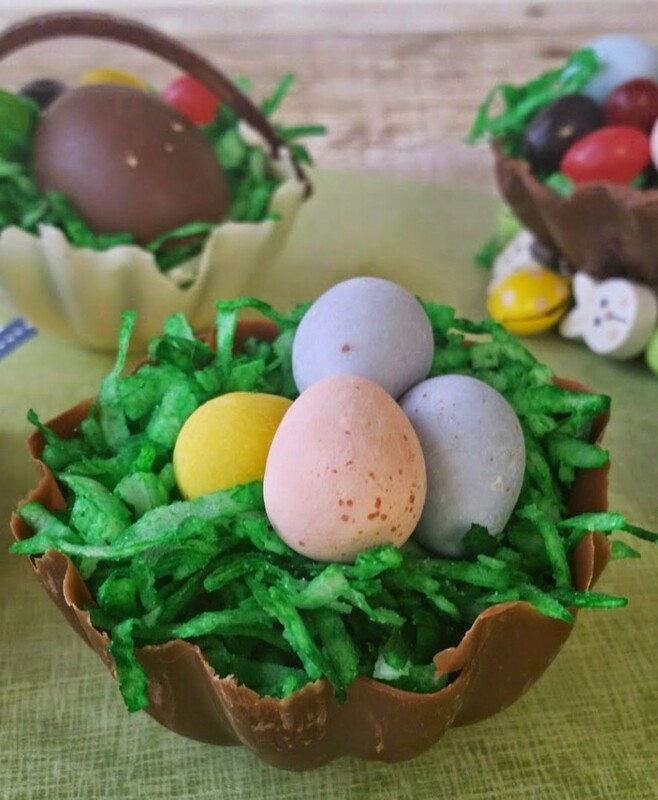 These Edible Easter Baskets from Three Kids and a Fish would be fun to make and eat! Moving on to DIY….This DIY Button Easter Egg Craft from A Cultivated Nest is just adorable! 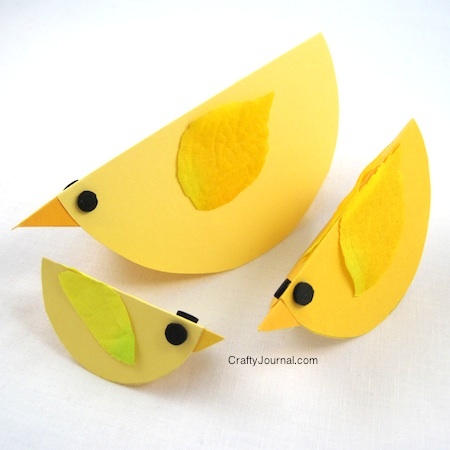 These Rockin’ Peeps from Crafty Journal would be a fun & easy craft to do with the kids! 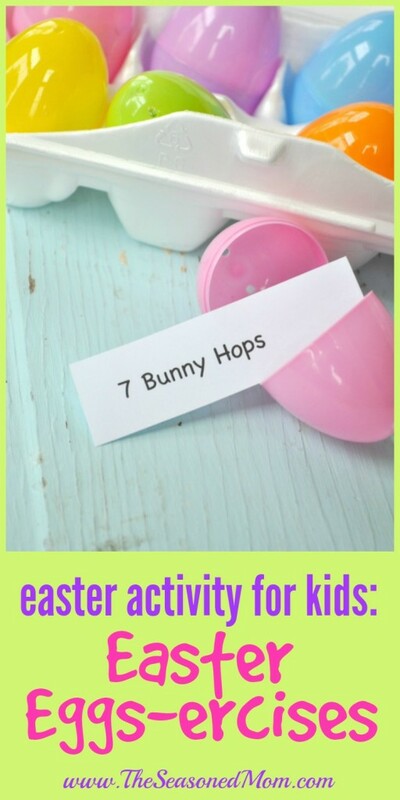 These Easter Egg-ercises from The Seasoned Mom are a fun way to get your kids moving! 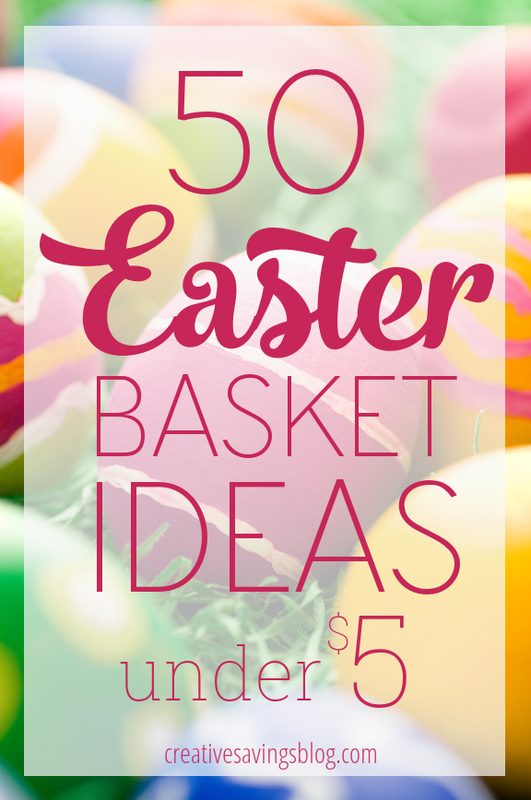 Creative Savings has 50 Easter Basket Ideas Under $5 that don’t include candy! This is such a great list. 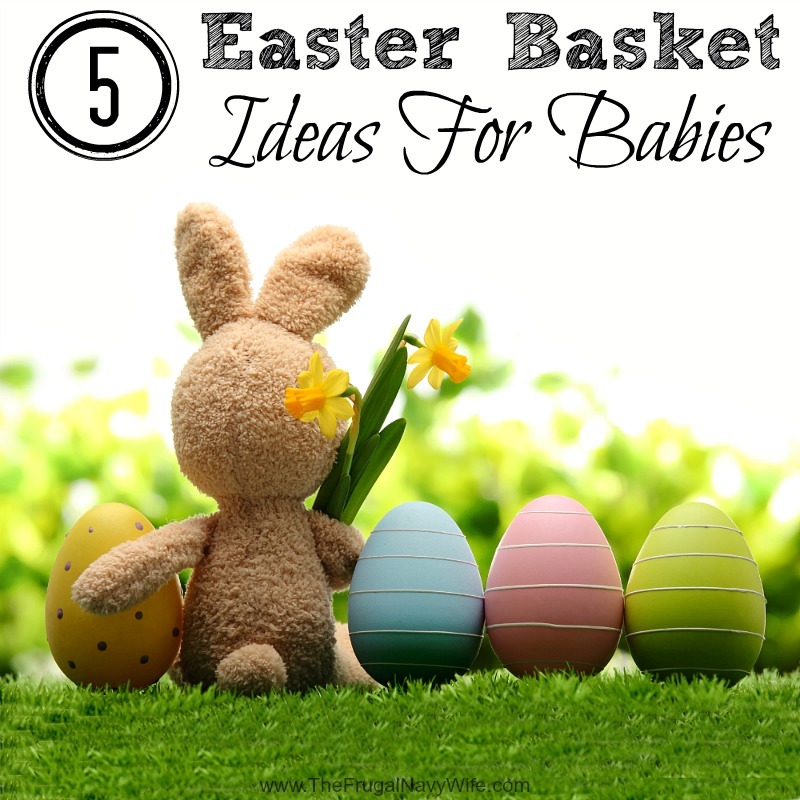 These 5 Easter Basket Ideas for Babies from The Frugal Navy Wife are age appropriate and budget friendly. 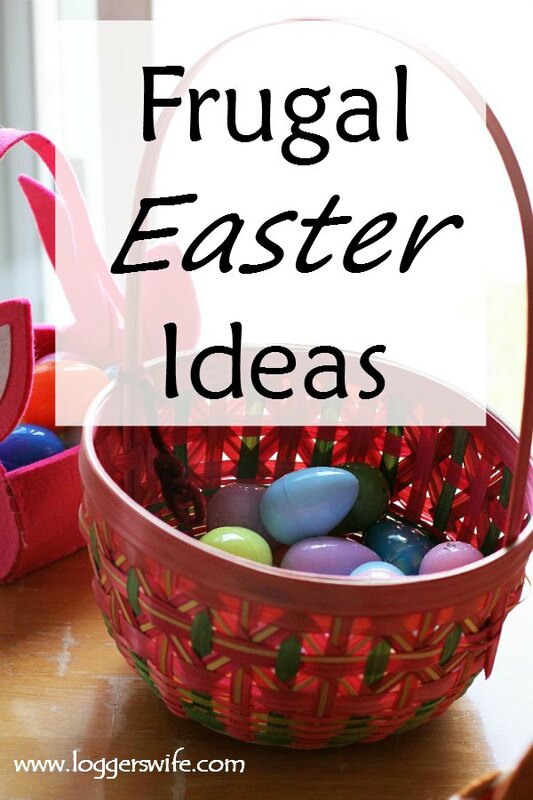 These Frugal Easter Ideas from The Loggers Wife are all so much fun! 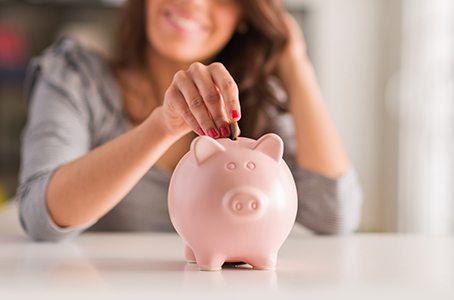 Financially Wise on Heels shares her Top 5 Tips for Managing Money. Tip number 2 is so important! 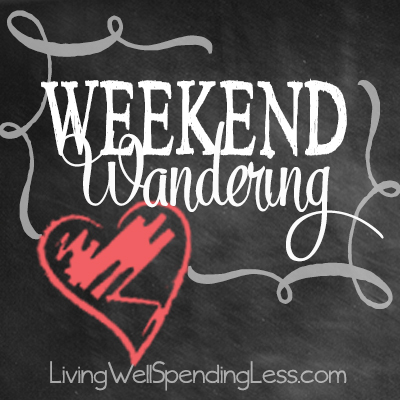 These 3 Budgeting Tips to Make Your Life Easier from Life’s Sweet Ride are super practical! 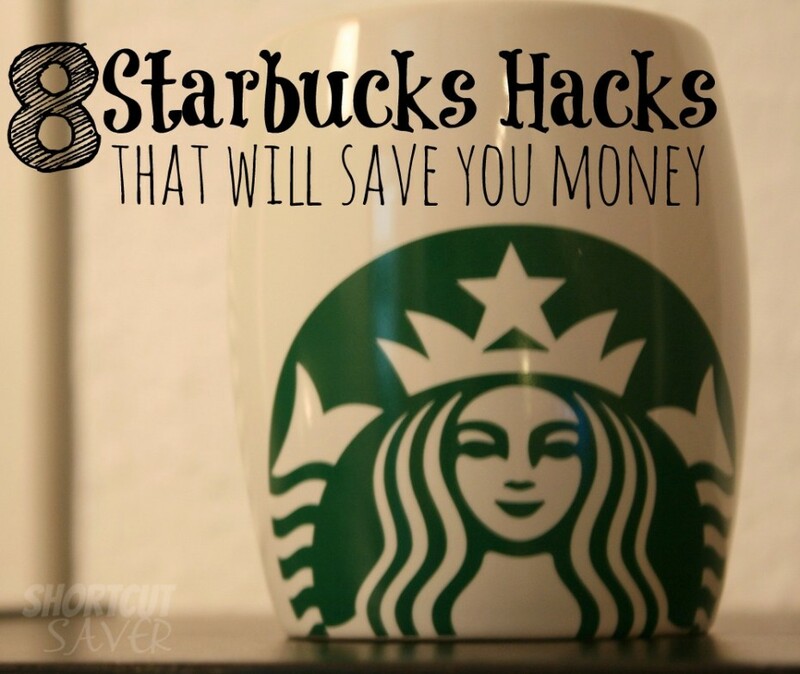 Finally, Short Cut Saver shares 8 Starbucks Hacks That Will Save You Money. Woot! Thanks so much Ruth for sharing my carrot cake oatmeal! I hope you enjoy the weekend! How exciting! 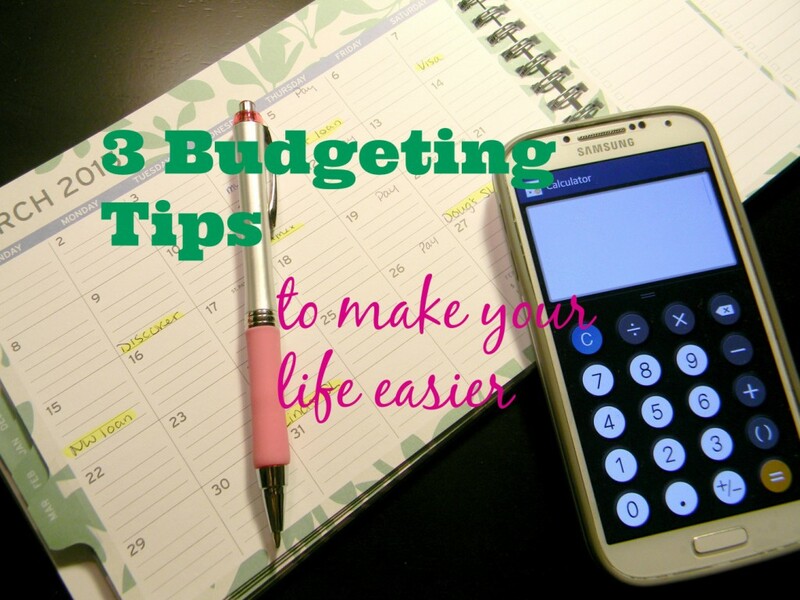 Thanks so much for noticing my post 3 Budgeting Tips to make your life easier! I had a compost for awhile until one day I was spraying it with water and 6 huge rats jumped out! Eekkk! It was awful. No more composting for me. Hi Ruth. Thanks so much for featuring my Hummus Recipe. We even had some today. We have it all of the time: it’s such a yummy way to increase my family’s vegetable intake. Blessing this weekend! I’m new here, and I really enjoy these roundup posts. 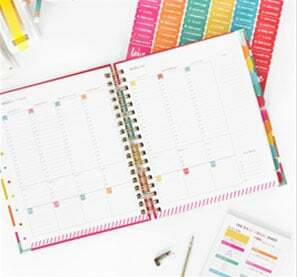 The budget tip to use a calendar instead of a spreadsheet is genius! 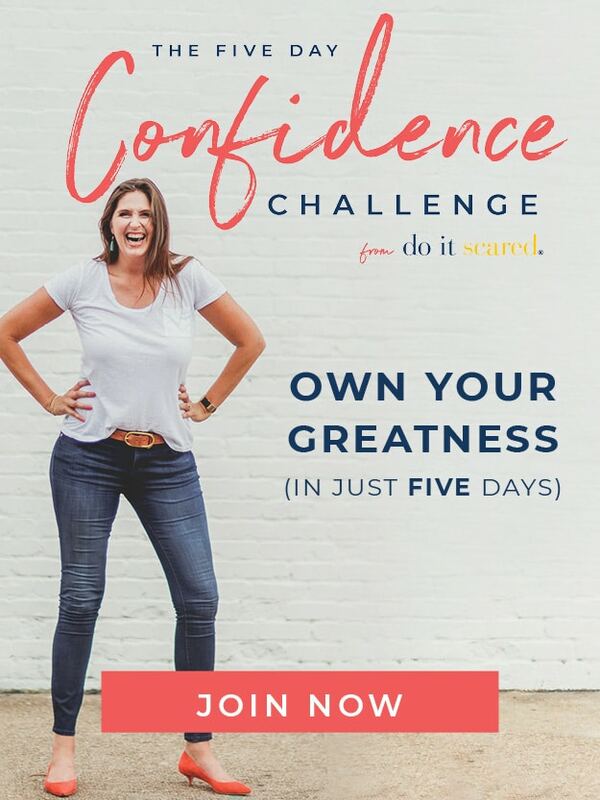 I think that works so much better for my brain- can’t wait to try it out!